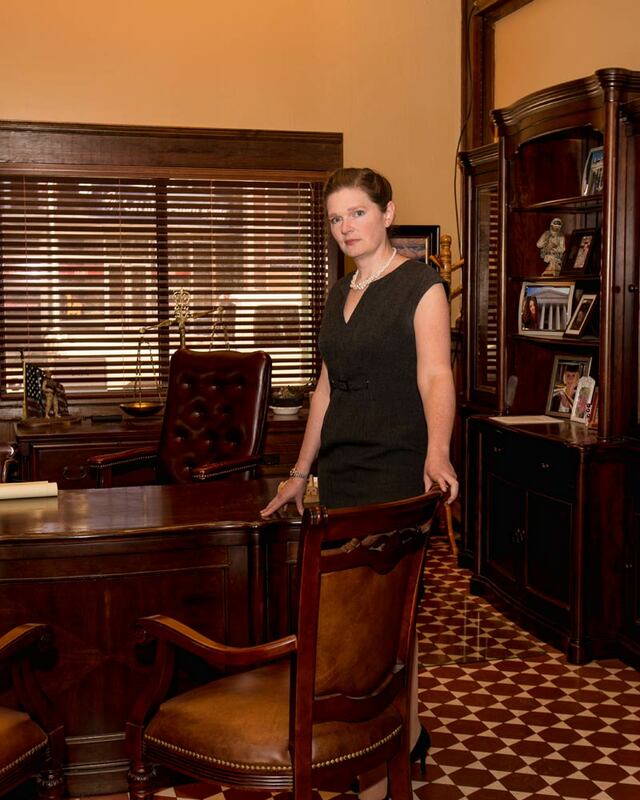 Caryn J. Adams is The Gasper Law Group, PLLC’s Managing Partner and practices law in the Criminal Defense and Family Law Divisions. She is a former prosecutor for El Paso County District Attorney’s Office and is licensed to practice in both Colorado and California. She has litigated over 100 jury and non-trial trials over the course of her career. Ms. Adams represents clients in various criminal matters, including: DUI and DWAI, Drug Crimes, Domestic Violence (Felony and Misdemeanor), Property Crimes (Criminal Mischief, Burglary, Criminal Trespass, Identity Theft, and Theft), Forgery, Fraud, Violent Crimes (Assault, Robbery, and Menacing), Traffic and Driving Offenses, Weapons Cases, and Escapes. 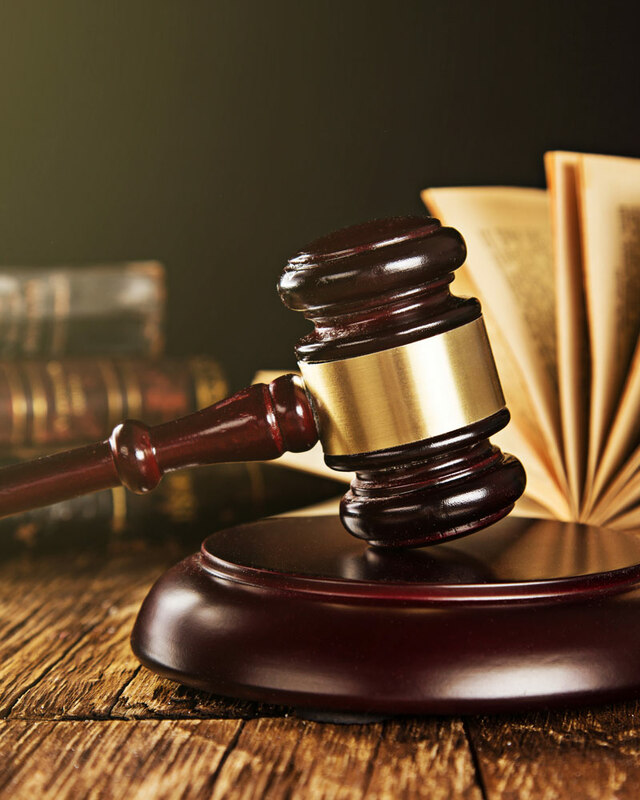 Ms. Adams also has experience with Post-Conviction Issues and appeals and with civil matters ranging from protection orders to personal injury. Ms. Adams received her Law Degree from University of California, Berkeley’s Boalt Hall School of Law in 2003. While a student, she was recognized for her public speaking ability and was awarded The Boalt Hall Alumni Fellowship and the Jamison Prize for Scholarship and Advocacy. Publications include the Berkeley Technology Law Journal’s Annual Review of Law and Technology, 29 (2002). 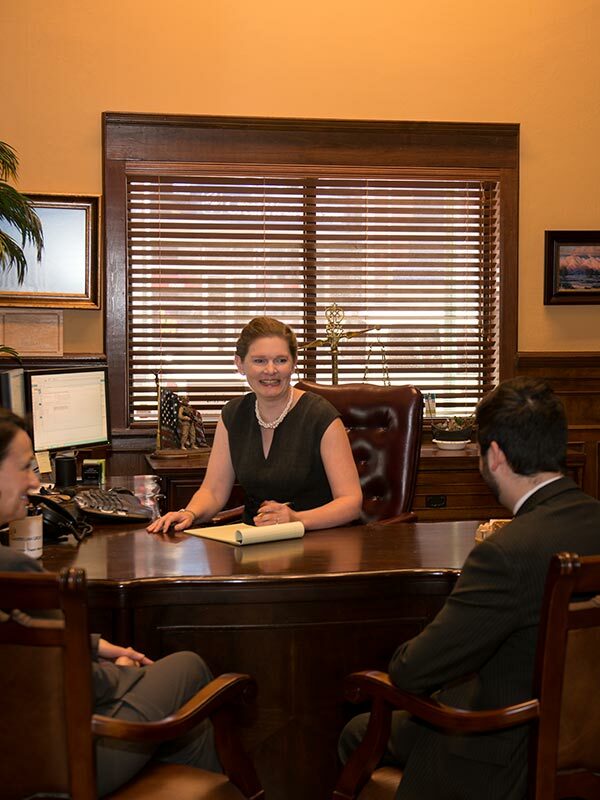 Ms. Adams’ professional affiliations and memberships include the Colorado Bar Association, the El Paso County Bar Association, The Colorado Criminal Defense Bar Association, and the Ben S. Wendelken Inn of Court. She has volunteered as an attorney mentor in the Colorado Springs Municipal Court’s Teen Court program and as a coach and judge for various local Mock Trial teams and competitions. She is an active member of the Colorado Springs Rotary Club. Ms. Adams and her husband have lived in Colorado Springs since 2004. They have one son and several houseplants. She enjoys singing in the church choir, running slowly, watching movies with subtitles and/or car chases, and reading Jane Austen novels in her non-existent spare time.